How was your Easter Sunday?! Mine was lovely. After a wonderful Easter service at my church, my husband and I were blessed to spend time with family and friends. Since my parents live pretty close to my in-laws, it was easy to see a good number of people that I don’t get to see every day in one day. In addition to having a soul-saving relationship with God through the sacrifice of His Son Jesus, I’m so thankful that God has blessed me to have a close-knit family and great friends. Apparently, I was not the only one who was able to reunite with family and friends on Easter Sunday. 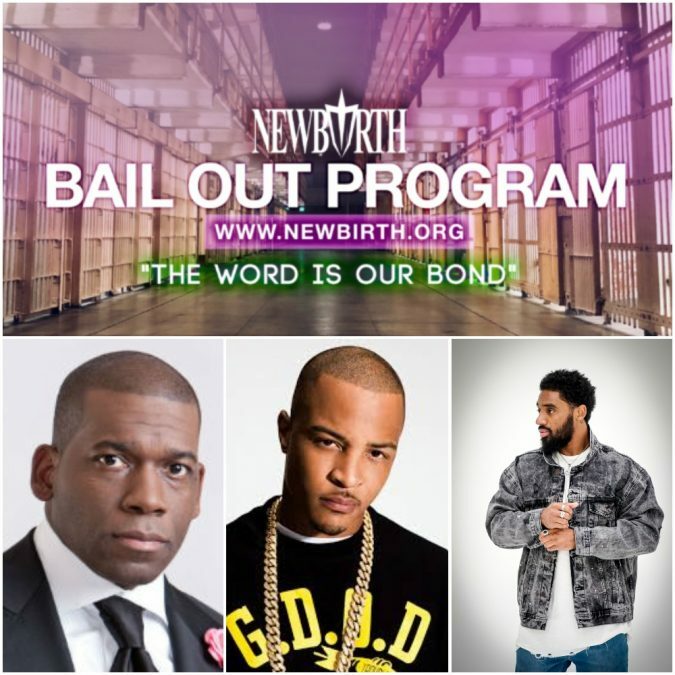 Through New Birth Missionary Baptist Church’s Bail Out Program, $120,000 was raised with the help of rapper T.I. and VH1’s “Love and Hip Hop” personality Scrapp Deleon to bail out 23 non-violent offenders from metro Atlanta jails (DeKalb, Fulton, Gwinnett and Rockdale County Jails) on Saturday, April 20 in time to celebrate Easter Sunday with family and friends, according to Fox 5. Also, church volunteers greeted the men and women with a Welcome Home Party. Barbers, beauticians and celebrity makeup artists in addition to clothing were on site to get the men and women looking right before they were reunited with their families and loved ones. One man at the party said 30 minutes after he prayed about getting out of jail, he was told about the Bail Out Program at midnight! 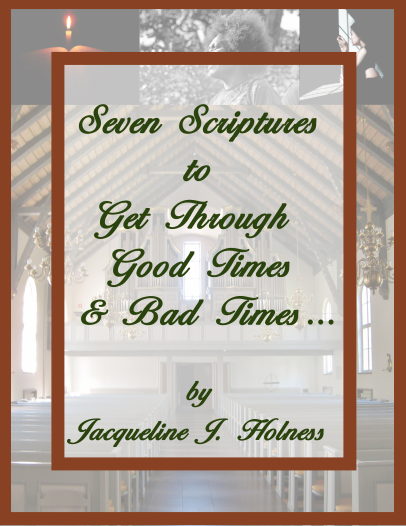 “12 o’clock at night, the guard knocked on my door and handed me the Bail Out Program. 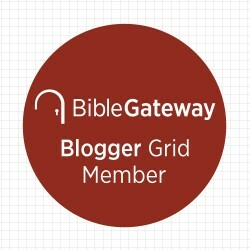 Like it was just crazy.” How many of y’all know that when no one else is up at the midnight hour, you can call up Jesus who hears and answers prayers! That reminds me of what happened with Paul and Silas when they were jail. They were freed at midnight as well! At the party, Pastor Bryant announced that ALL of the children of the men and women who were released from jail will have college fund accounts at Citizens Trust Bank courtesy of the church. “We want to make sure that we disrupt a culture of recidivism so they do not go back into the system as in previous generations.” Additionally, mentors will work with the men and women. That is what the resurrection of Jesus Christ is all about – resurrecting new lives. Aside from Christmas and Easter, one of my favorite holidays is the Dr. Martin Luther King Jr. Federal Holiday which the country if not the world will celebrate tomorrow. 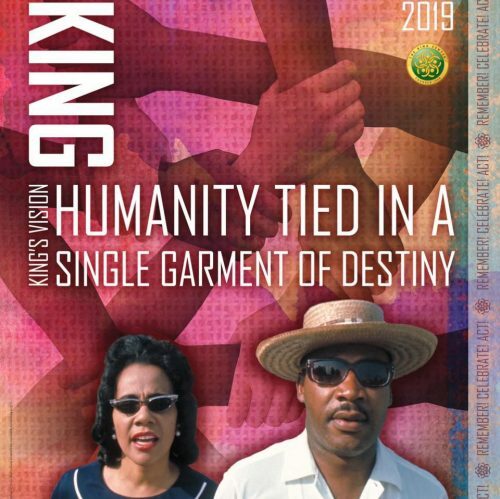 All over the country, there will be events celebrating the life and legacy of the great civil rights leader but no place celebrates Dr. King like his hometown here in the A. I believe the highlight of the celebratory events in Atlanta is the Dr. Martin Luther King, Jr. 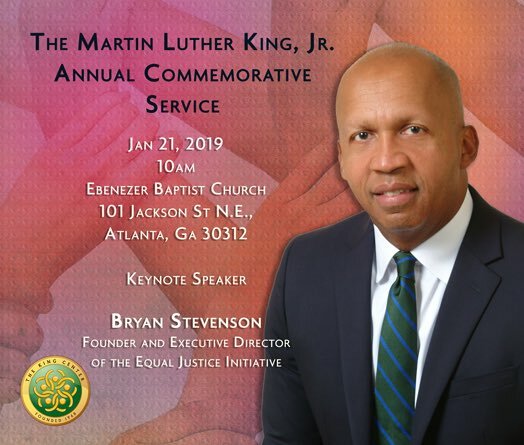 Annual Commemorative Service which is held in Dr. King’s home church of Ebenezer Baptist Church in the Horizon Sanctuary. Below is the schedule for the service which has and continues to include dignitaries from all over the globe. 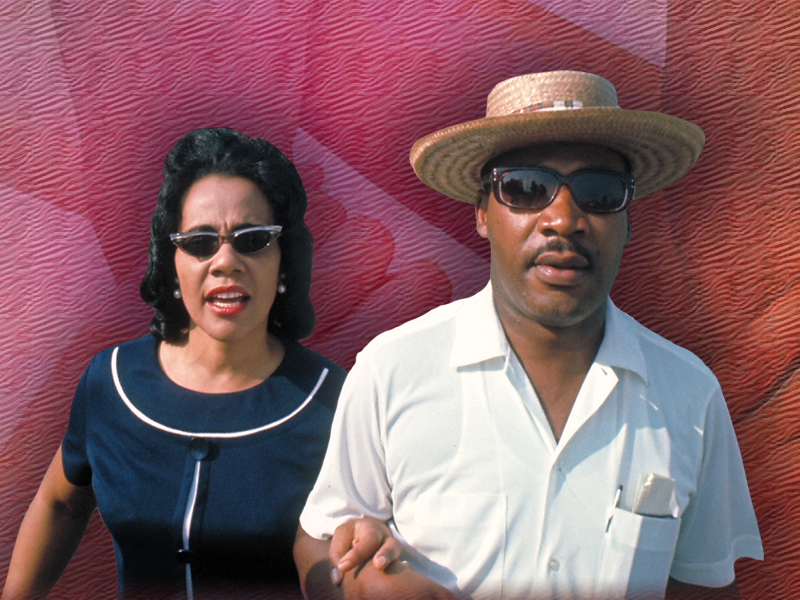 To find out more information about how the King Center is celebrating the Dr. Martin Luther King Jr. Federal Holiday, click on thekingcenter.org. Also, due to the government shutdown the Martin Luther King Jr. National Historical Park was supposed to be closed tomorrow as the National Park Service maintains the park. However, due to a grant from Delta Air Lines and other funds, the Martin Luther King Jr. National Historical Park opened on Saturday and will remain open throughout the Super Bowl which will be held in Atlanta on Feb. 3! “Dr. King was about bringing people together and at Delta, we are about making the world a smaller place,” he added. To read the entire story, click on the CNN story “MLK national park will reopen during government shutdown with help of Delta Air Lines” by Nicole Chavez. How will you be celebrating the life and legacy of Dr. King tomorrow? 1. “The virgin will conceive and give birth to a son, and they will call him Immanuel” (which means “God with us”). 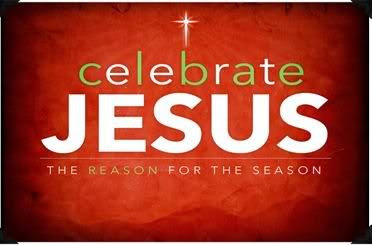 Matthew 1:23 I just love that Immanuel means “God with us.” Jesus was born so that God could be with us…Remember that the next time you feel alone because you are not…God is with us!